First Week of my #dailyfix! The first week is over and hopefully you got a great start forming new, strong, and life changing habits! First of all a disclaimer. The #dailyfix regiment is not a weightloss program. Doing the #dailyfix is for you to create a new habit. A good habit to guide you to yourself. Something you might want to do better. Some parts you might just want to get to know better. It’s ALL GOOD!! You have to begin somewhere. But beginnings can be scary! Nevertheless, dare to make this the first day of your journey to create new energy, new Lifeforce, new feel-good! I invite you to do these little #dailyfixes of thoughts, meditations and movement practices, all in the spirit of learning and growing. The HEART is all about breathing and meditation. Choose a few moments throughout the day to give yourself a break. Replenish the breath. The MIND is food for thought. Something to think about, discuss or write in a journal. I suggest you get one and start making space a few minutes a day for mindfulness. The BODY introduces movements that make you feel good, energize or calm you down. You only need a few minutes a day. Below is the full playlist for Week One. 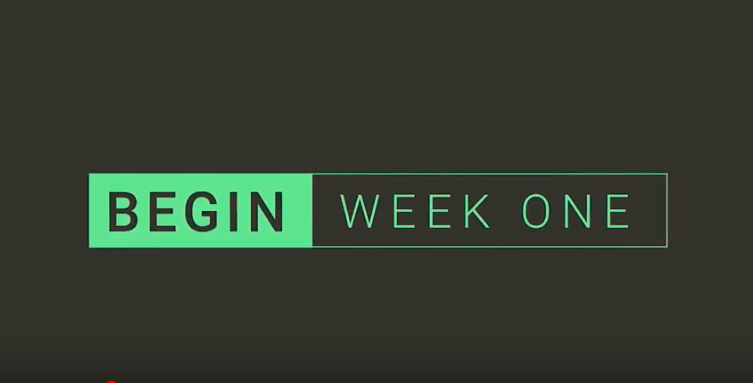 Make sure to subscribe to the channel and get excited for Week Two, which started on 2/16.